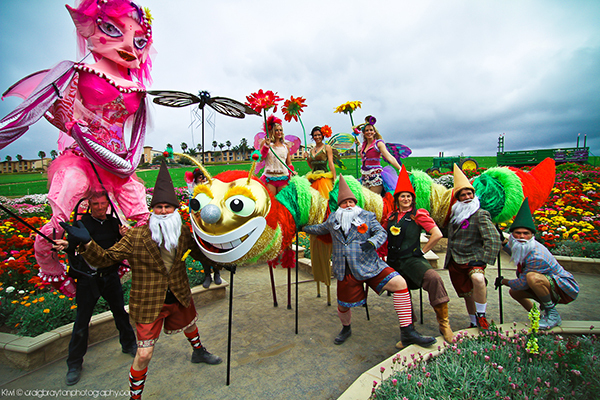 This is an audience participatory happening, a meta- impromptu dance party and singalong led by a group of benevolent, albeit anarchic, mystical garden beings!! 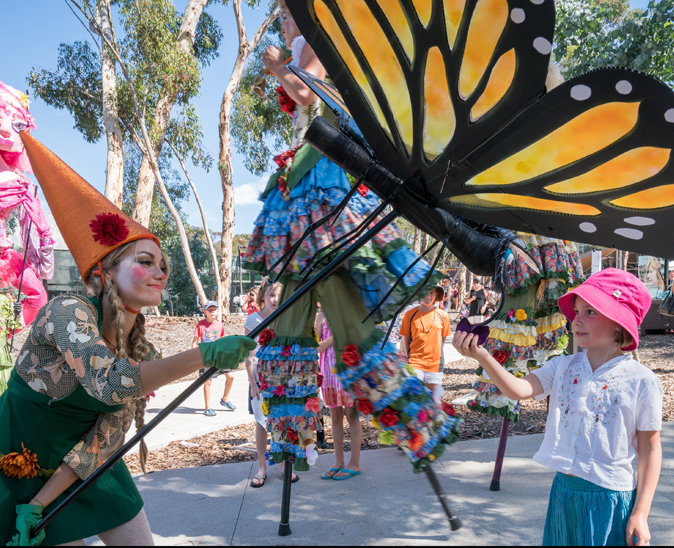 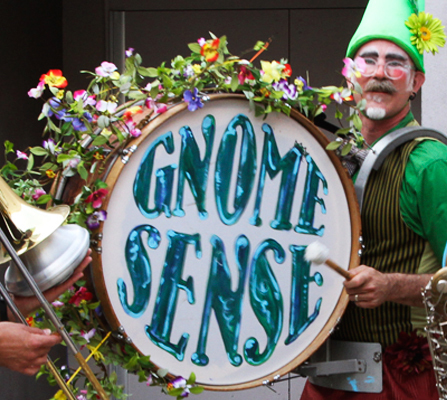 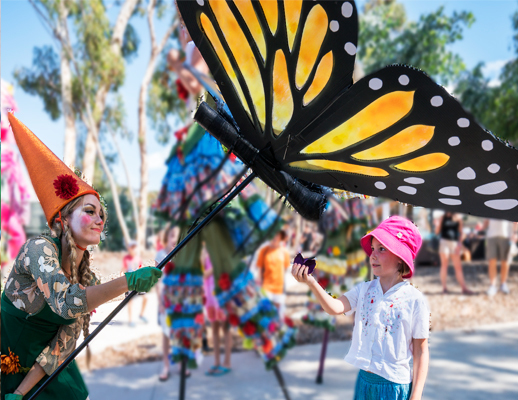 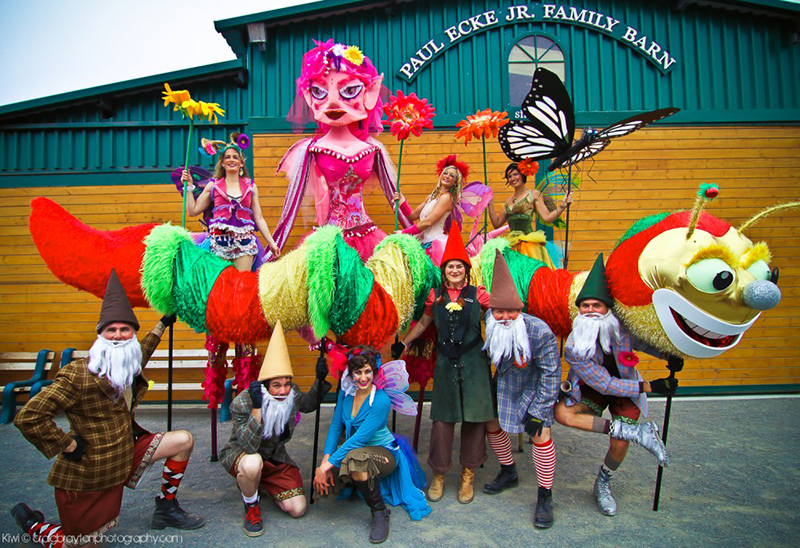 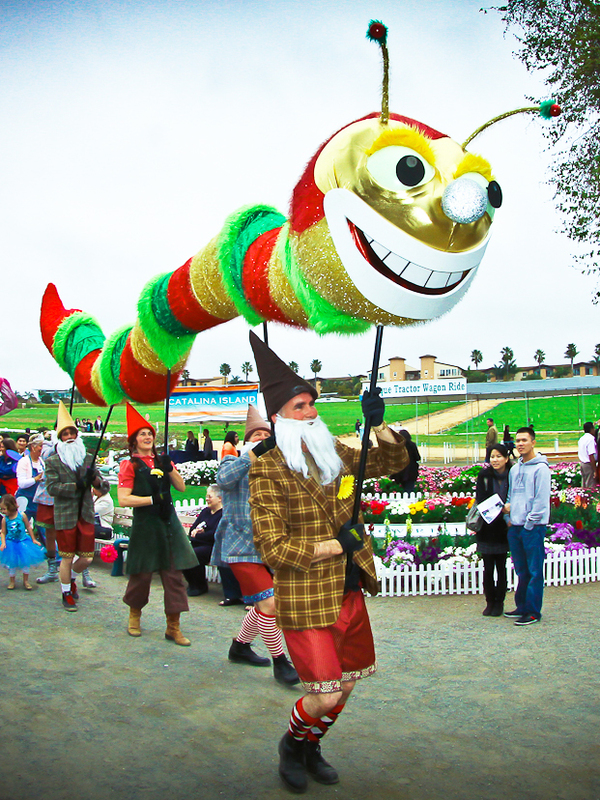 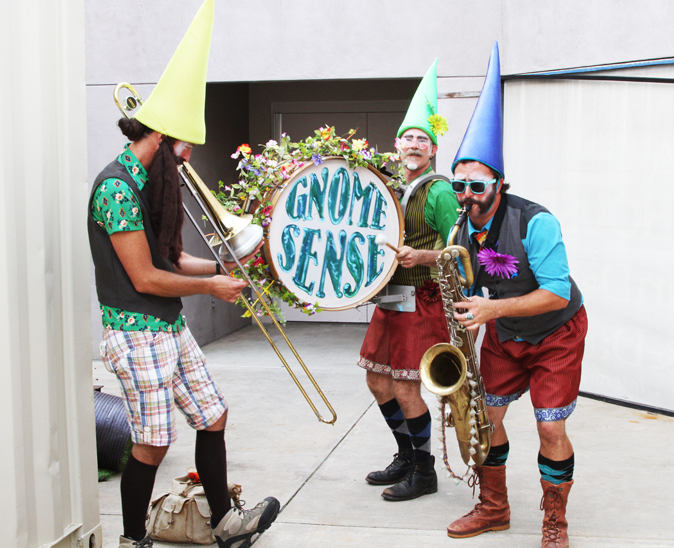 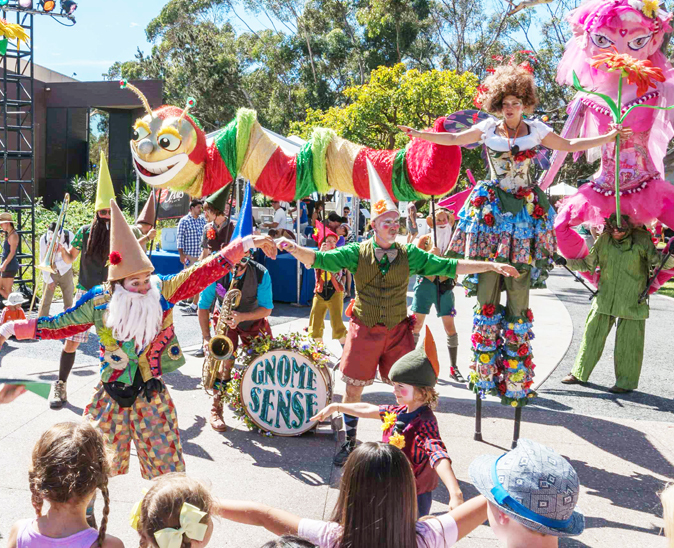 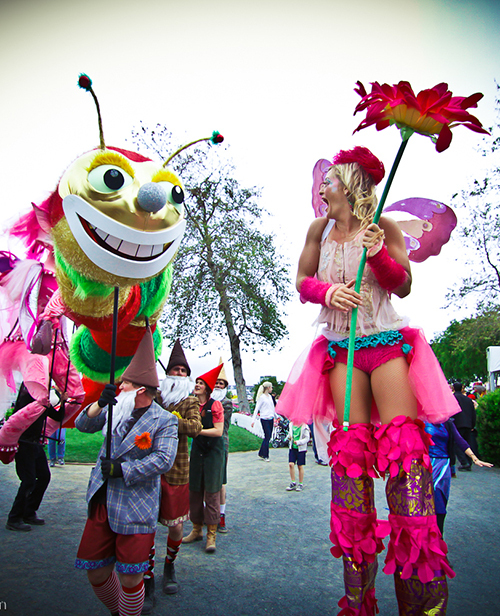 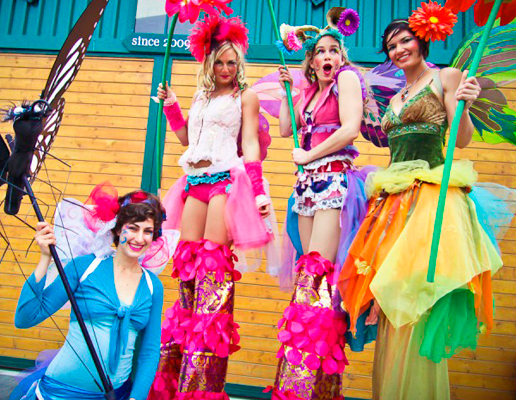 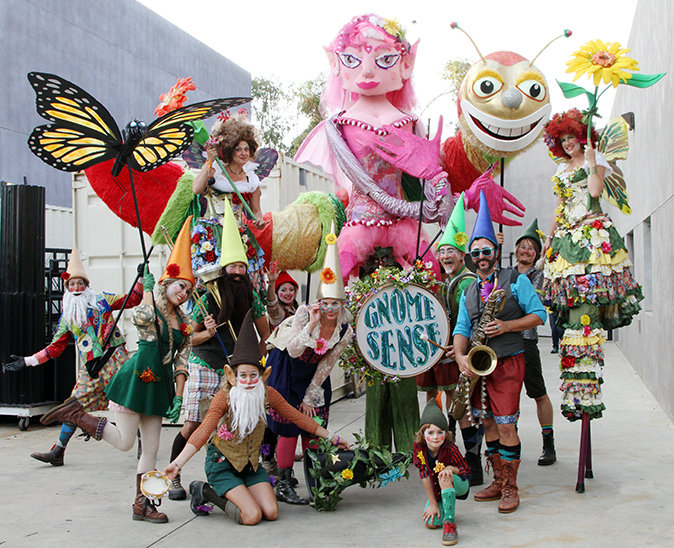 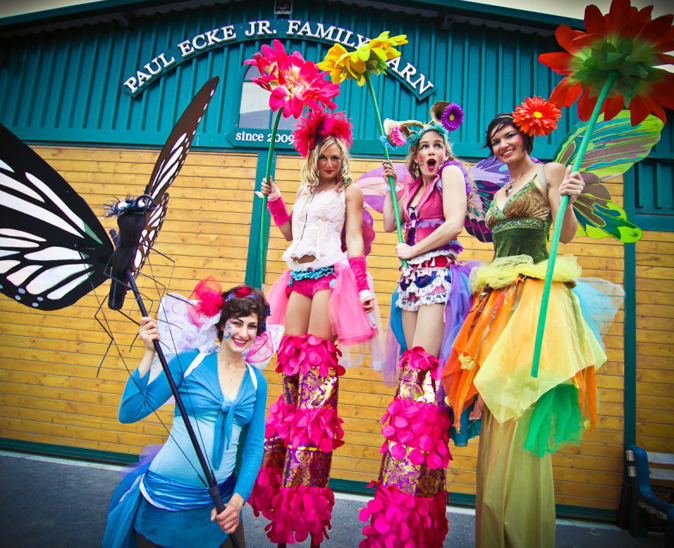 Gnomesense is 8-20 performers parading with Giant Puppets and a band, stiltwalkers, musicians, dancers, jugglers and puppeteers. 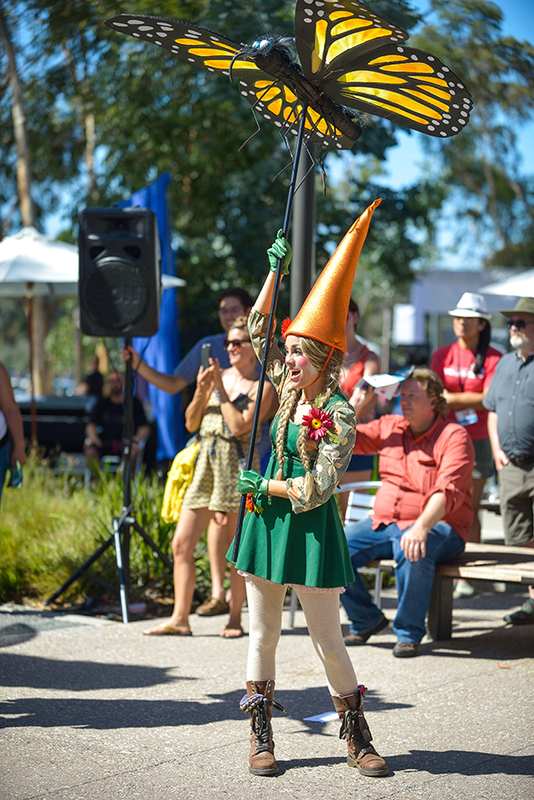 Stay up to date with our news and upcoming events.